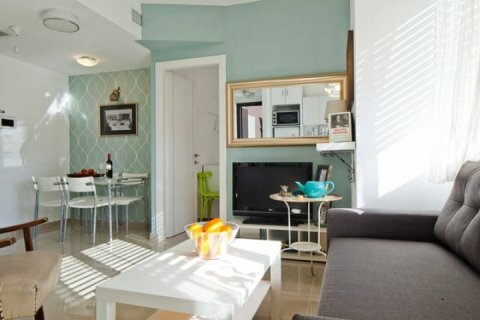 When making the decision to rent an apartment or vacation rental in another country, the options can be scary and the process nerve wracking. Finding a rental where you live can be difficult, let alone in another country. 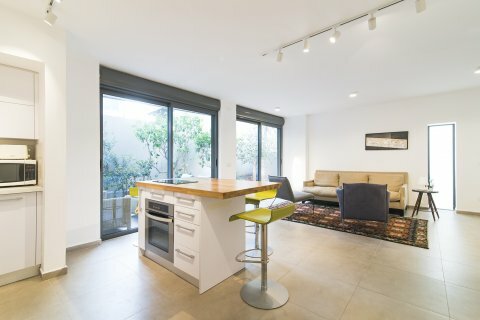 Renting an apartment in Tel Aviv doesn't have to be that difficult, though. There are many professional agencies that can aid in your search, and if you keep a few easy tips in mind, you'll be able to make the most of your trip. 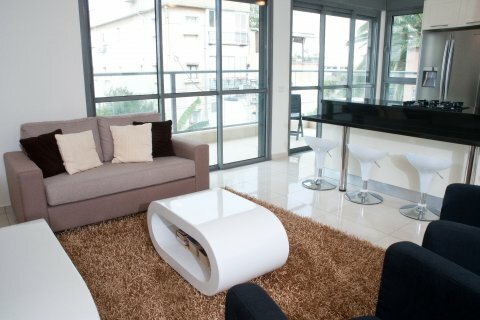 While looking for a location, you may also consider looking at areas on the outskirts of Tel Aviv instead of just the main city. In the past few years, Jaffa has been working towards becoming an inseparable part of Tel Aviv in Israel. You won’t need to go far from your door to find rich culture, history, restaurants and recreation that embody all of Israel’s beauty. You’ll find wonderful shopping, architectural significance, and a view of the port while you stroll by the churches. 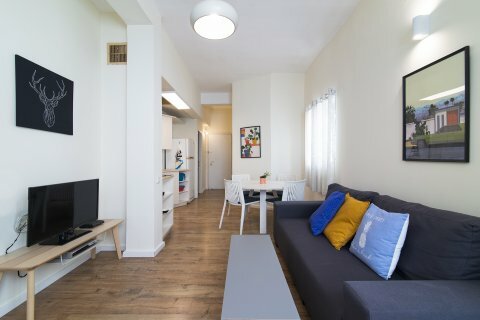 If you’re looking for an apartment or vacation rental, this area still boasts close proximity to the shore with newer buildings, more parking, and the city of Tel Aviv isn’t far away. Perhaps you’ve done a bit of research and found that many of the apartments that you can afford don’t offer much square footage. The pictures are beautiful but the price tags make you hesitate. 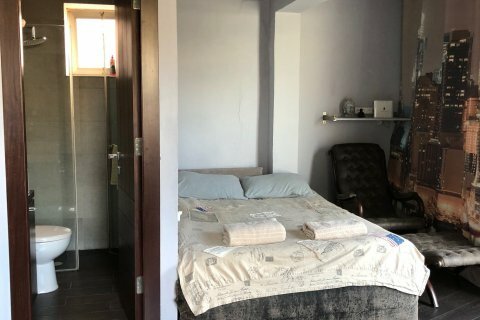 Don’t let this small issue get in the way of your dream vacation for apartment-renting in Tel Aviv. There are ways around this problem. It only takes a little planning and a few extra questions to make the best of your vacation and get the most for your money. Go vintage! Look for an older apartment with a vintage flair. With a little extra research, you might be able to find an apartment in an older building that has been well-maintained. New buildings may seem convenient and easy, but that doesn’t make them better. If you have the opportunity to talk to the landlord or owner, find out the history of the older buildings. The stories involved might make your vacation or long term stay more fulfilling than you ever thought possible. A place with a rich history could become your next home, who knows? Timing is everything. Everyone travels in the summertime. It may be tempting to head overseas in August with the rest of the masses, but if you wait just a little while longer, you can enjoy more pleasant weather, less crowded streets and it may even be possible to find rates 50 percent lower than what you’d find in August. Just because you happen to be a tourist doesn’t mean that you have to follow the herds of other tourists. You can have a unique experience and have the space to make more of your vacation. Your stay will be much more relaxing by just waiting a few weeks. Location.Location. Location. 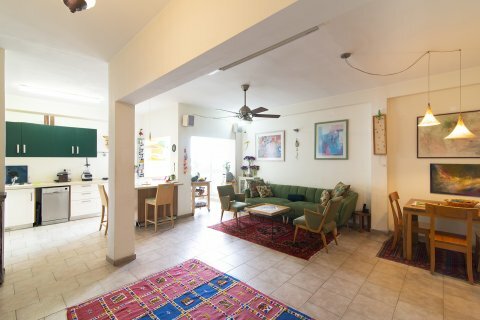 A vacation rental in Tel Aviv or an apartment in Tel Aviv might make you think that you have to rent in the big city. You don’t have to look for a place in the very heart of the city. Branch out and look for something more centralized. Try smaller streets instead of looking for an apartment right on the main street. With a little bit of extra searching, you can find something that fits your budget perfectly. 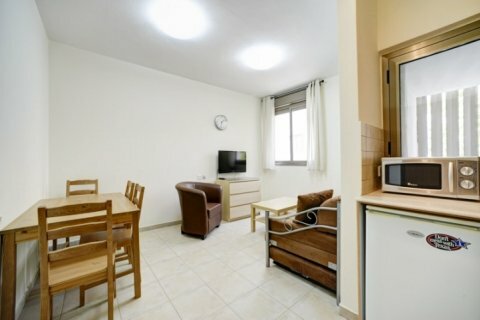 When you decide to book your rental in Tel Aviv, make sure that you work with a trustworthy company. 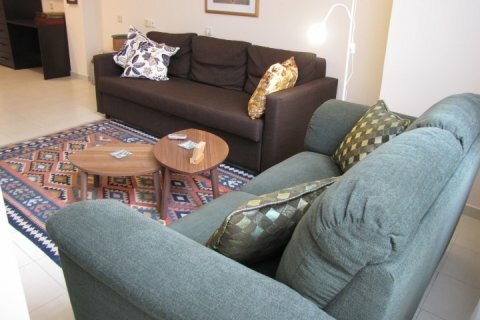 Tellavista is one of the biggest short term apartments in Tel aviv. There are plenty of companies online that deal with these kinds of bookings. You can also go through a travel agent. The best choice is to find a reputable company that is based in Tel Aviv. There are many problems that can arise if you attempt to book through an individual. · It may seem convenient to cut out the middle man and go straight to the landlord to book your rental, but that can be very dangerous. You don’t know this person. You’ve never met them and they most likely have no credentials that prove to you that they are safe to deal with. · There is no insurance when booking privately with an individual. They have the opportunity to take your money and then cancel at the last minute or worse, hike up the price of your rental when you have no time to book an alternative. 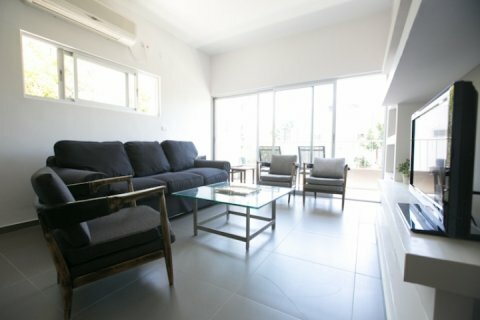 · A reputable company can assure you better that your rental will be a safe place to live during your stay in Tel Aviv. When you deal with an individual, you are susceptible to their biased opinion. · An agency can provide you with travel insurance and renters insurance that meets your needs. If your bags are lost, the airline cancels on you or if some other disaster strikes, you can find an insurance package that will protect you and your valuables. · Our team can answer your questions about the surrounding areas and the places that you want to visit while you’re residing in Tel Aviv. We will most likely have more information about points of interest, tours, and the best ways to get around where you are staying. · Our team can help you find a rental car or other transportation options in Tel Aviv. If you are going overseas, you most likely won’t be able to bring your car with you. Will you be using public transportation? If so, do you need any kind of passes to get around? Are there any deals or discounts that the we can recommend? 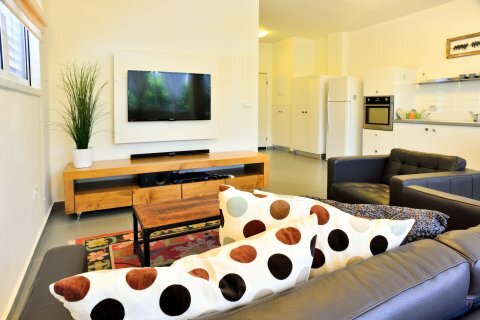 Tellavista is a booking company that is based locally where you want to stay. · A local company will have a more trustworthy representation of the area. 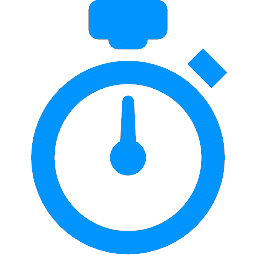 · You will be able to find a property to fit your needs quickly and efficiently. · We will be able to help you find a property that is in close proximity to the points of interest that you want to visit. Do you need a whole apartment? 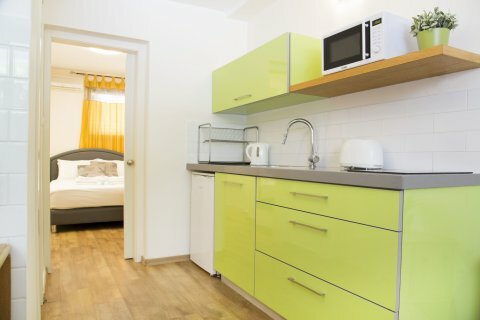 If your rental needs do not constitute the need for an entire apartment, consider renting a room out of an apartment that is already occupied. The residents that already live there may also give you a better understanding of the area that you are staying in. What better way to learn about the culture of a place than by residing with some of the locals? You could learn about more than art and history. They could show you the best restaurants and recreational sites without ever having to crack a tourist book…if such places are in tourist books at all! Stock photos won’t tell you if there is construction happening outside the window of your rental. This could put a huge damper on your entire vacation. Imagine the promise of views of scenic Tel Aviv in the end of summer, right on the water. You arrive at your rental property and find that there are construction vehicles and loud banging outside your window and it is all going to be there for the entire duration of your stay. It won’t be easy to find another place to go, if it’s possible at all. Avoid this travesty and ask ahead. Our team is here for you for any question!